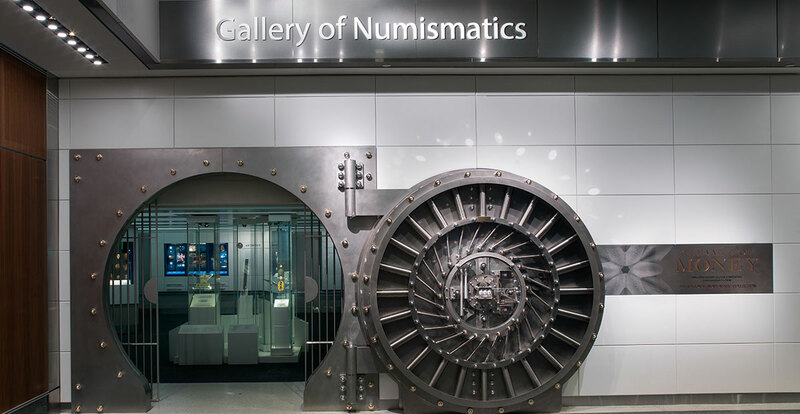 A vault door marks the entrance to the new Gallery of Numismatics and the inaugural exhibition, The Value of Money. 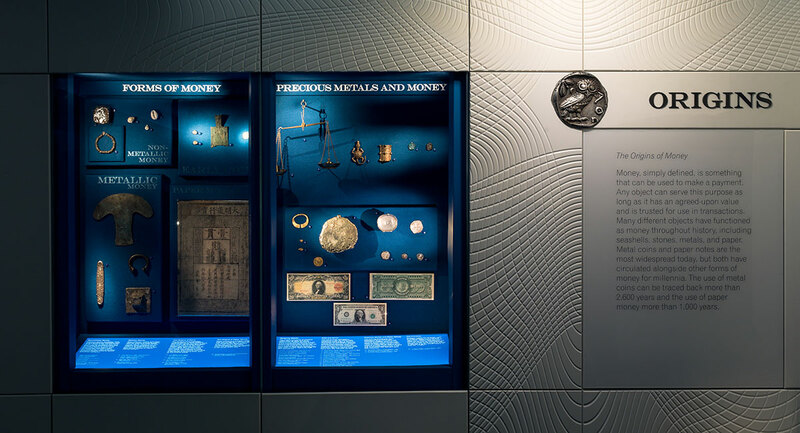 This exhibition delves into the National Numismatic Collection to explore the origins of money, new monetary technologies, the political and cultural messages money conveys, numismatic art and design, and the practice of collecting money. 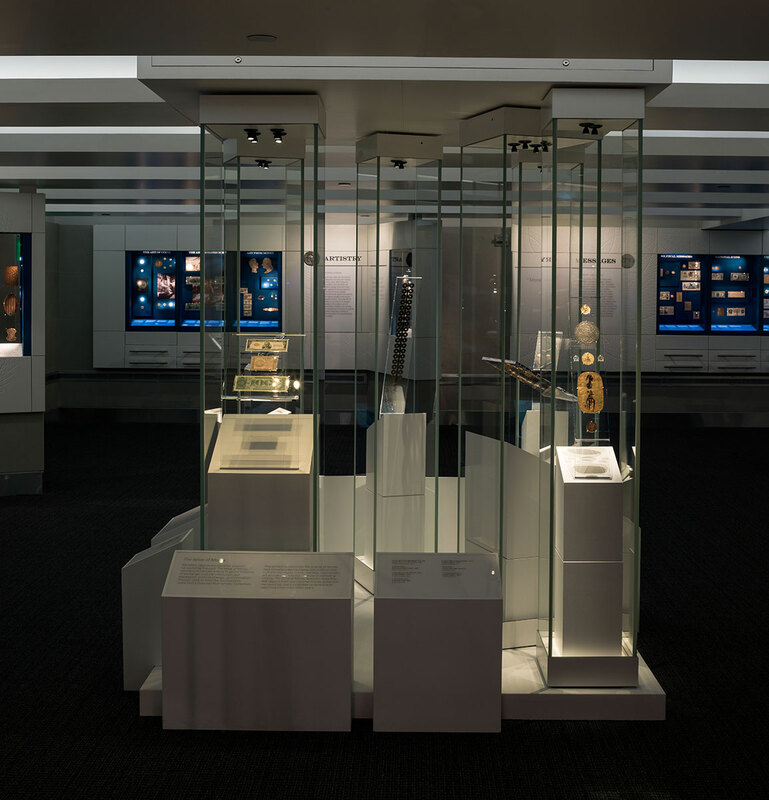 Visitors will uncover links between American history and global histories of exchange, cultural interaction, political change, and innovation. 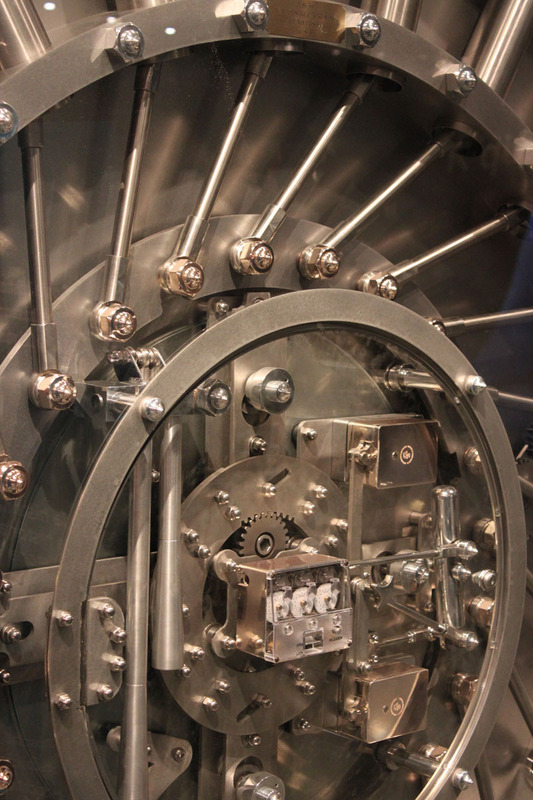 Featuring more than 400 objects from the collection, including some of the rarest in the world, the exhibit will include a storied 1933 Double Eagle, a personal check signed by President James Madison in 1813, a 1934 $100,000 dollar note, and a depression-era one-dollar clam shell.